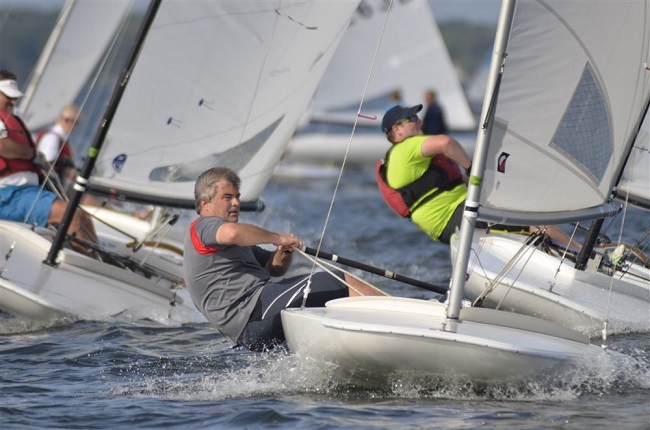 Here is a link to Tips and Tricks on successfully racing an MC Scow. 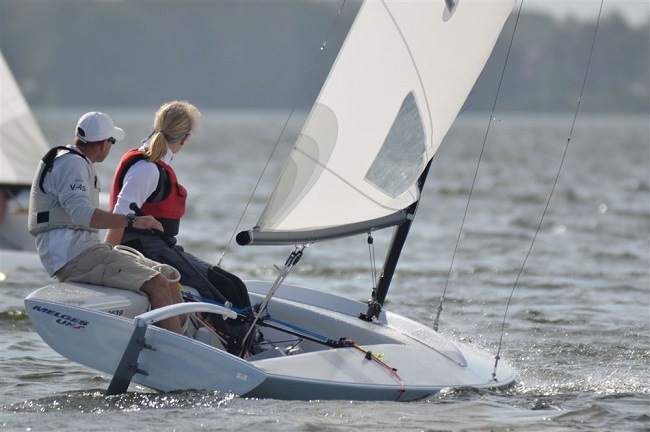 The MC is a 16 foot long sail boat that is typically sailed single-handed, but can be sailed double-handed by lighter sailors. 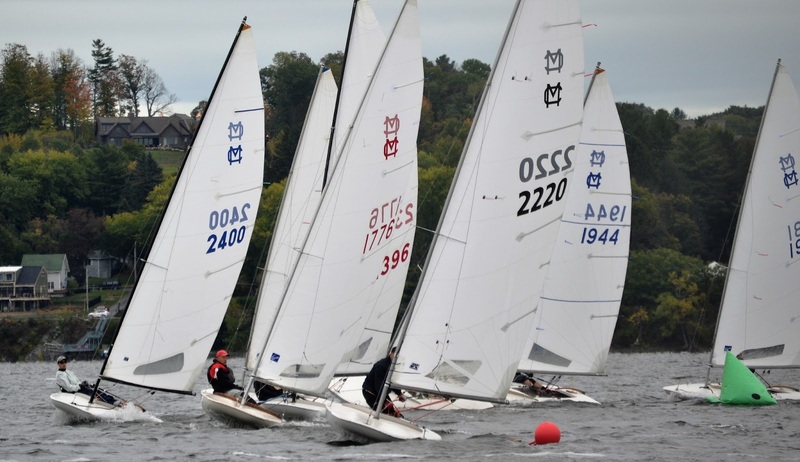 As one of the largest fleets in North America, the MC Scow® is a true Melges original. 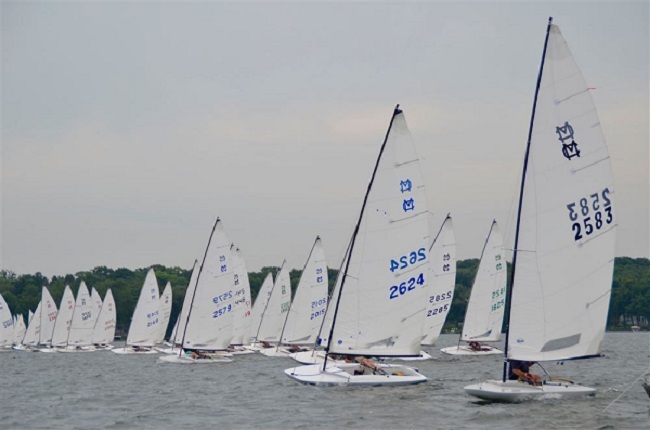 Designed,engineered and built by Harry C. Melges Sr. and Buddy Melges during the mid-'60s. There are over 104 fleets in the USA (we are one of the newest fleets). We now have 13 boats in our fleet...up from 1 just a few years ago! 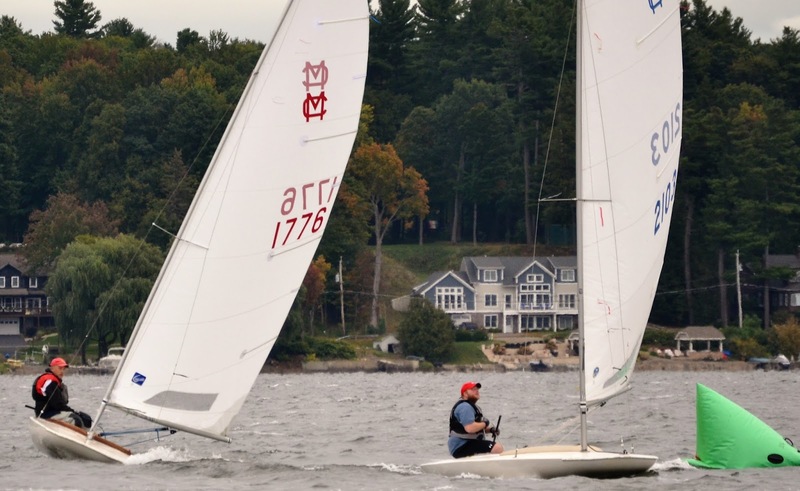 The MC fleet is one of the newest fleet at the Saratoga Lake Sailing Club. We are active racers and invite you to take a test-ride in an MC .... maybe you'll get hooked and join us! We now have a "loaner" MC for anyone who is interested it taking a solo test ride. Contact us: Devon Howe, Fleet Captain. 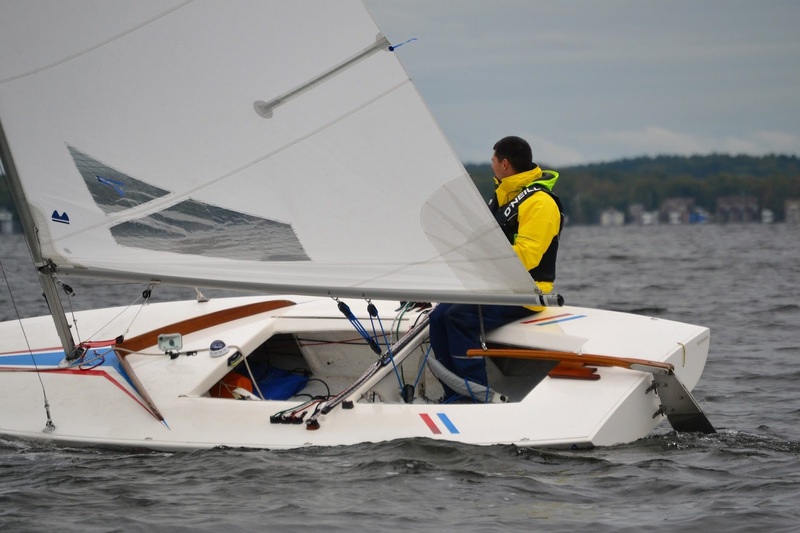 There are several MC boats for sale in the Northeast region. Contact Devon Howe for more information.